JUVE DEAL – Is Aaron Ramsey really worth £400k per week? 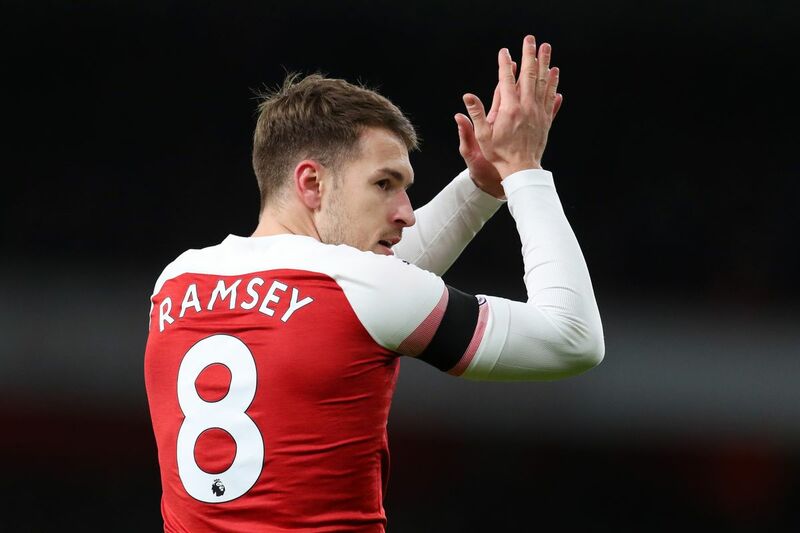 Aaron Ramsey has been speaking to many clubs after letting his Arsenal contract run down, and it has now been confirmed by Juventus that he will be joining the Italian Champions in the summer on a free transfer. “I think Arsene Wenger said not so long ago this is going to be a regular occurrence. Players are getting paid so much they can afford to run down a contract. Although Ramsey is not really rated that highly by Arsenal fans, it is quite an amazing figure, only bettered by Ronaldo in Italy. But is Ramsey really worth that much?